After months of speculation, it seems that Disney’s upcoming “Netflix-killer” gets an official name, and it’s Disney Play. If Iger is referring to the service as “Disney Play,” that’s likely the official name. However, Disney has not sent out an official press release confirming the name. 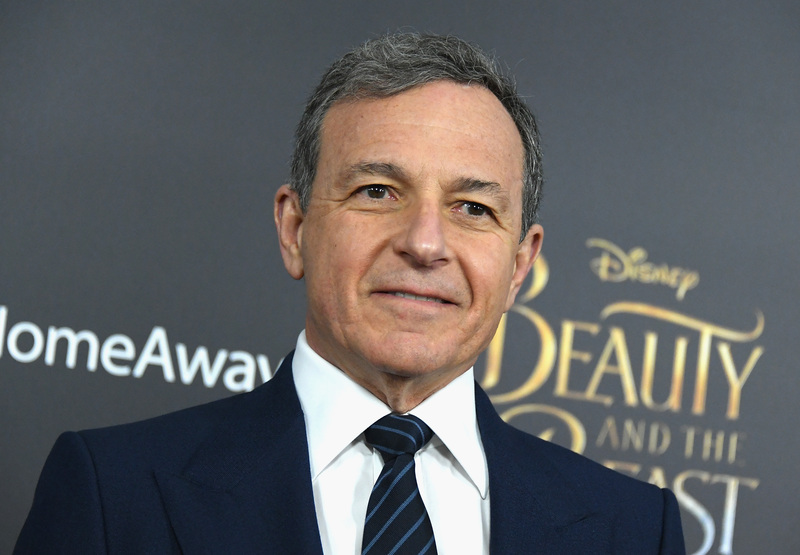 Industry analysts are curious how Disney will be able to juggle taking on Netflix head-to-head, manage the Fox merger and also keep their movie and theme park businesses humming along. 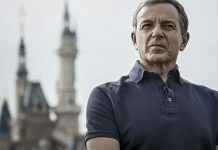 The stakes couldn’t be higher for Iger and his team. 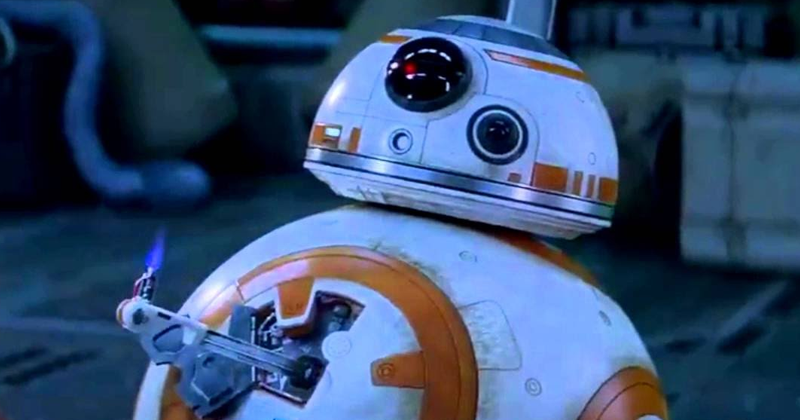 Disney has promised to find $2 billion in synergies within two years of the Fox acquisition closing, and it has vowed to chop down its debt load at the same time. Some question how Disney can pull off both of those things at the same time. Disney’s streaming service launches sometime in 2019. Stay tuned to The Kingdom Insider for more on the Disney streaming service as we get closer to launch. 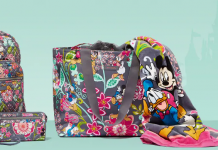 We recommend Academy Travel, a Disney Diamond Earmarked agency. 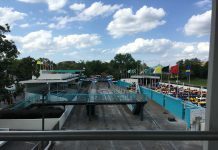 Walt Disney World, Disneyland, Disney Cruise Line, Adventures by Disney, Universal Orlando Resort, Sea World and more -- they can do it all, and at no extra cost to you! Fill out the form below or call 609-978-0740 today! Where Do You Want to Go? Select Your Destination! 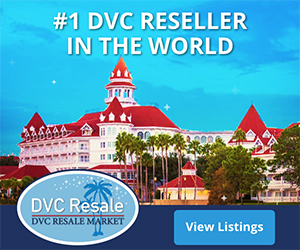 * Walt Disney WorldUniversal Orlando ResortSeaWorld OrlandoMultiple Orlando Destinations (i.e. Disney and Universal)Disneyland ResortDisney Cruise LineAdventures by DisneyAulaniOther Cruise LineOther Travel Destination (Comment Below)I'm Not Sure! If staying on property, which hotel would you prefer to stay at? Or you can specify Value, Moderate or Deluxe. 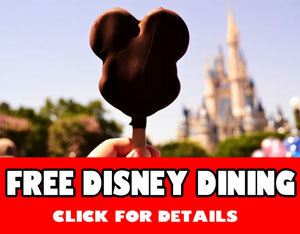 Do You Want the Disney Dining Plan During Your Stay? Packages offer guests an alotted amount of meal credits plus 2 snack credits per day, plus refillable Resort mug for each guest. Please note this is an upcharge. How many days will you be spending in the Parks? 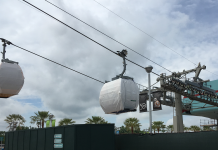 Do You Want to Add Park Hoppers to Your Tickets? 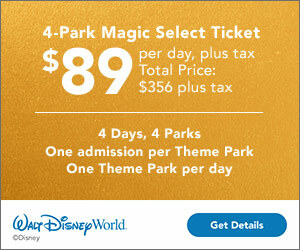 Adding Park Hoppers to your Walt Disney World tickets allows you to visit more than one Disney park in one day. Please note that this is an upcharge. Admission to the Water Parks are not included in base ticket option. Please note that this is an upcharge. If you plan on participating in a runDisney event during this trip, please let us know! If you have booked a vacation with an Academy Travel agent in the past, please let us know who. If not, please leave blank. Please give us any additional details that will make it easier and faster for us to Quote you! This can include requests for special ticketed events, other special requests, accommodations, celebrations etc. Help us help you make the most of your stay! You can also call (609) 978-0740 and mention this form on The Kingdom Insider. Submit My Quote Request Now! I've loved Disney as long as I can remember. As a former newspaper editor, web developer, and Disney comics freelancer, I'm able to combine that experience into writing about Disney online. I'm also the co-host of a Disney fan podcast called 'Pirates & Princesses.' Opinions mine. 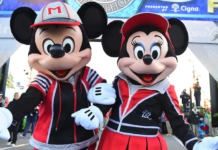 Registration for the runDisney 2020 Walt Disney World Marathon Weekend is Now OPEN! Stranger Things Returns to Universal Halloween Horror Nights! New Star Wars IX Movie Poster?! MALEFICENT Dragon Returns to Disney's Festival of Fantasy Parade! Why I Recommend Giving runDisney a Try!